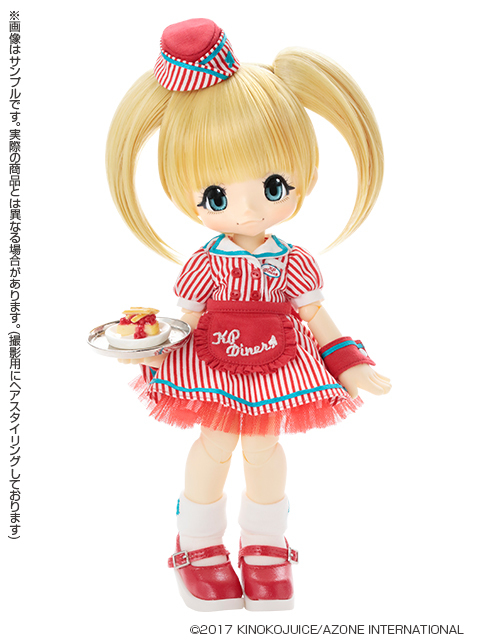 Azone International is serving up something deliciously sweet! It's their 7th KIKIPOP! and they're inviting you to KP Diner! The 7th theme features the girls as adorable waitresses wearing super adorable uniforms. Orders will begin September 5, 2017. The girls will arrive late September 2017. 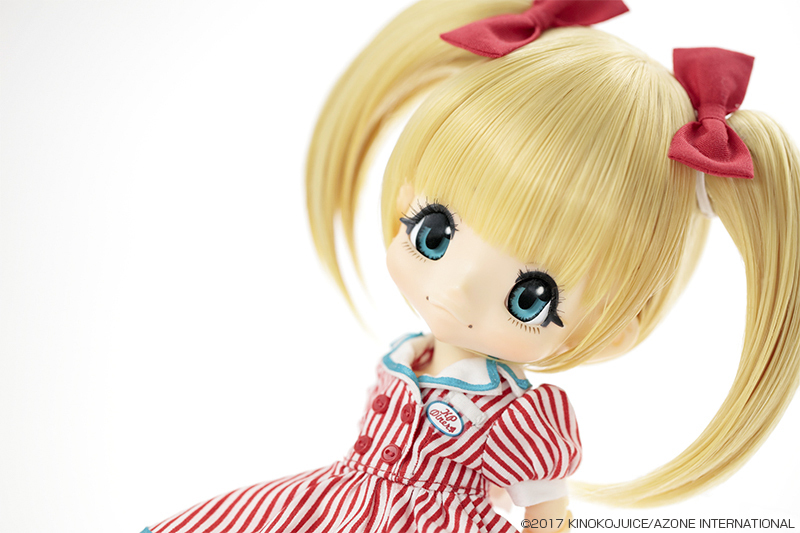 Azone will release 3 versions of the KIKIPOP! 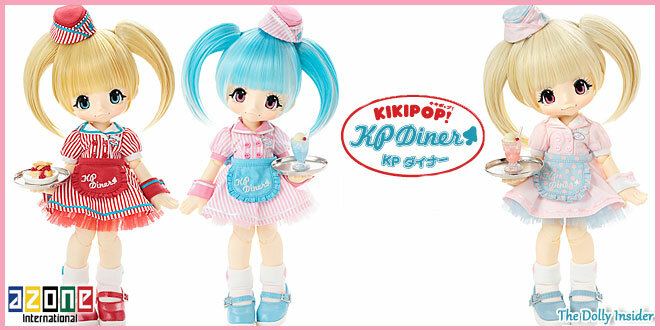 KP Diner girls. What a cute and tasty theme! And I adore the accessories. Those tiny trays are too! Will you bring 1, 2, or all 3 KIKIPOP! KP Diner girls home? 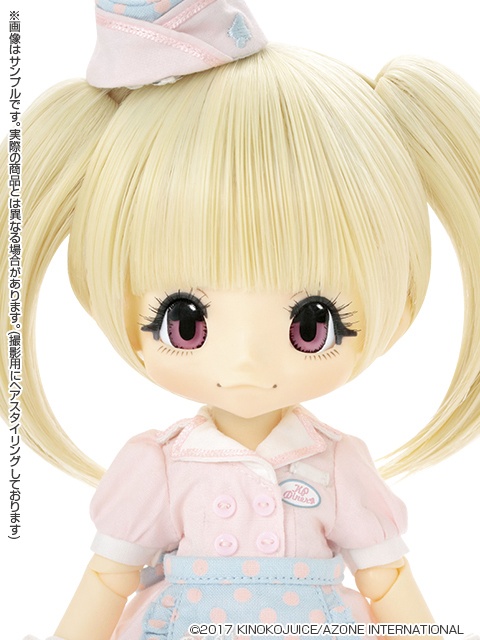 They have several Azone dolls available. It looks like they’re doing site upgrades, so may have to visit their Canada site or you could contact them directly too. We hope you’re able to welcome home a KIKIPOP! KP Diner Cream Soda someday soon. Thank you for taking the time to share your thoughts about KIKIPOP! 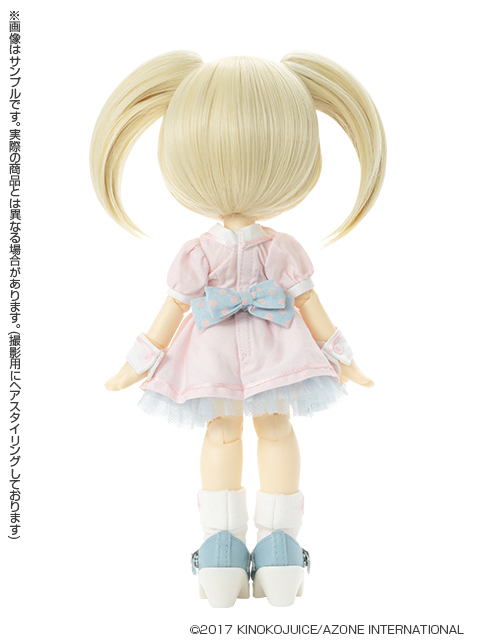 This is going to sound really wrong but I hope you other doll lovers will forgive me. 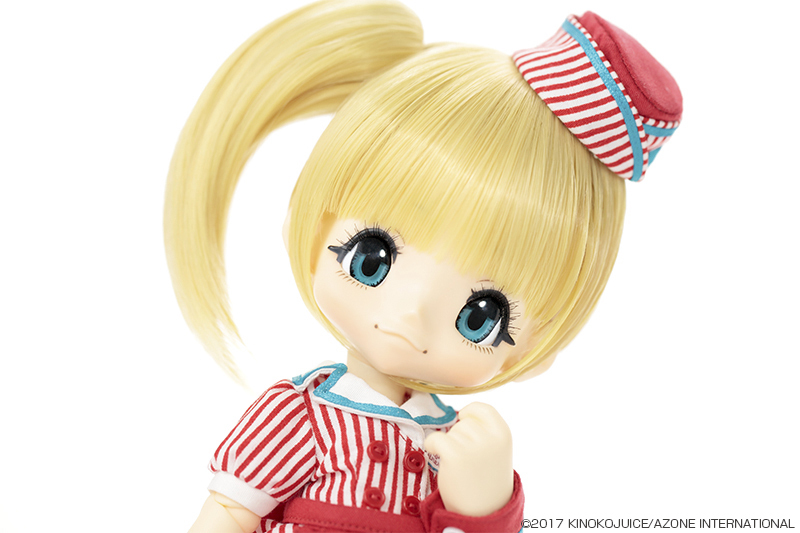 First of all let me make clear that I really want to buy one of these dolls, I was thinking Cream Soda, but not because I find it cute or anything on the other hand I actually find these small dolls a bit ugly but they are so ugly I would just like to purchase one of them. You’re free to express your opinions about a doll here. I’ve had similar experiences with dolls, clothes, anime characters etc. If KIKIPOP! ends up in your collection do come back and let us know what you think about her. I’m curious to know your thoughts about her once you see her in person. Thanks for taking the time to share your thoughts about KIKIPOP! KP Diner by Azone International. I have had that same feeling before! I don’t find these dolls ugly, I find them very cute, but I can relate. 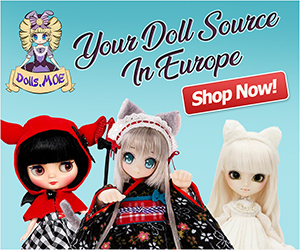 I love seeing other people’s opinions on dolls, and yours is really nice!